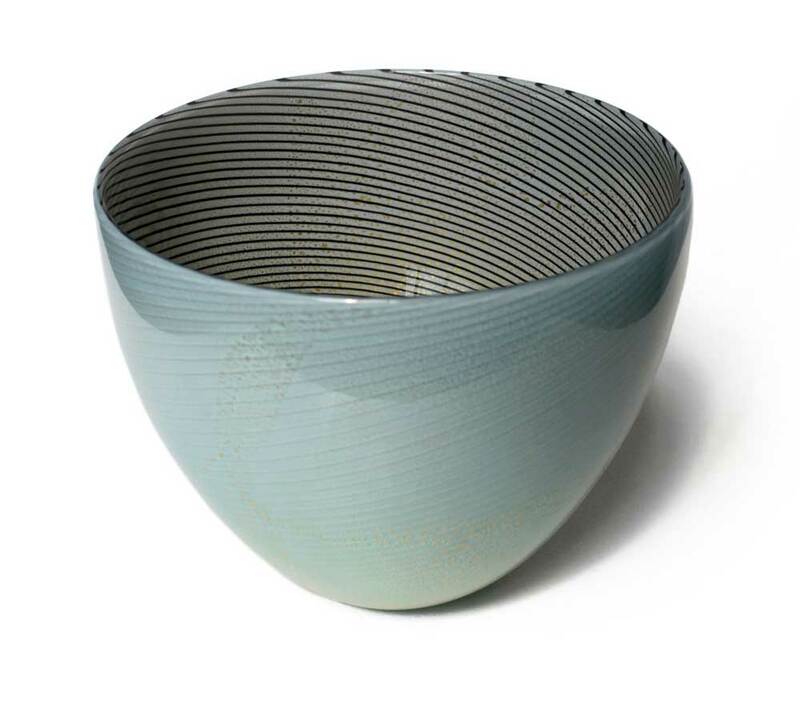 Tom Rowney first trained at the Budgeree Glass Factory in Adelaide before completing his Bachelor of Arts at the School of Art, Australian National University in 1995. 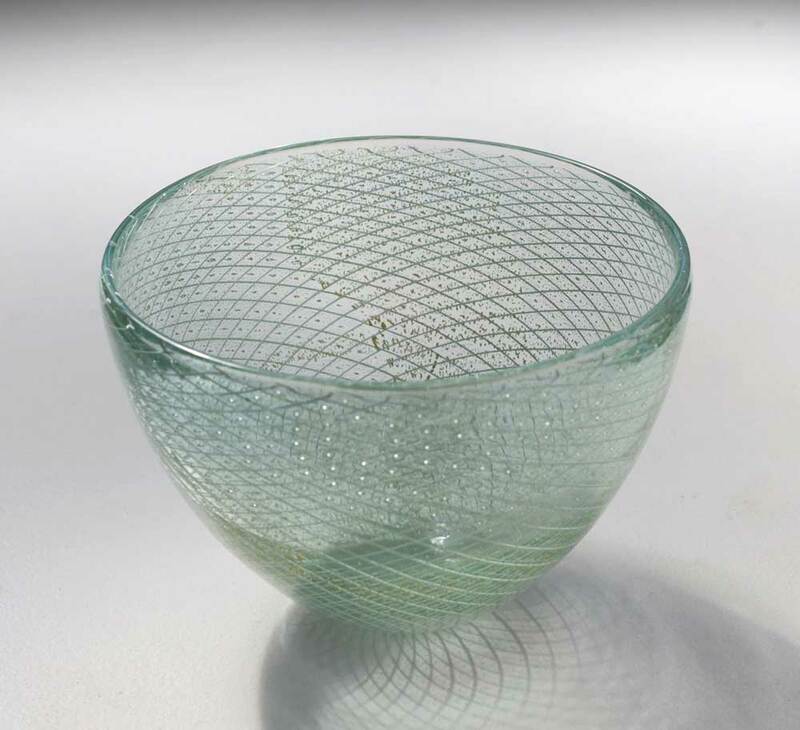 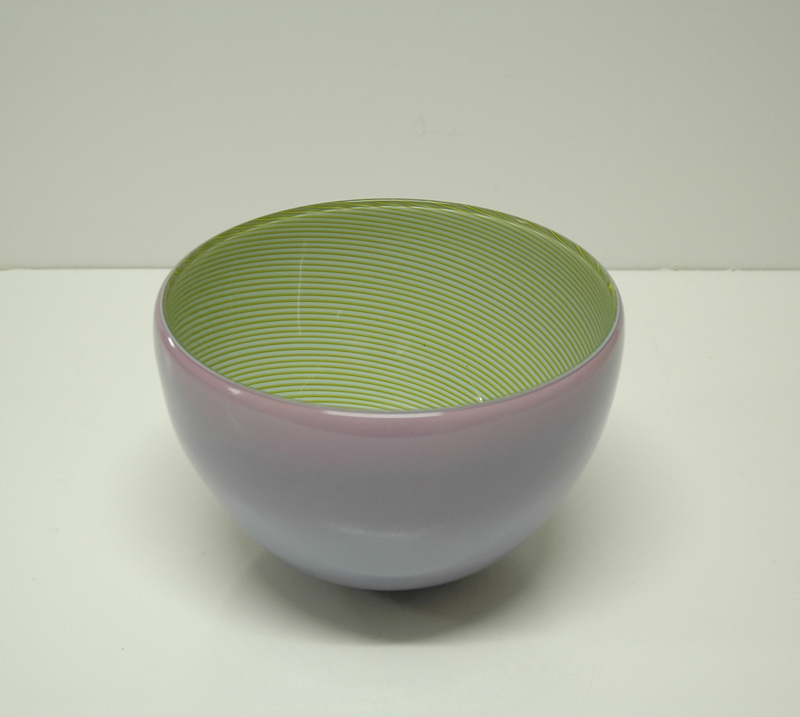 He has been exhibiting for over twenty years and has been deeply involved in the development of the studio glass movement in Australia and particularly in Canberra. Currently, he is technical manager at the Canberra Glassworks, a position he has held since 2006. 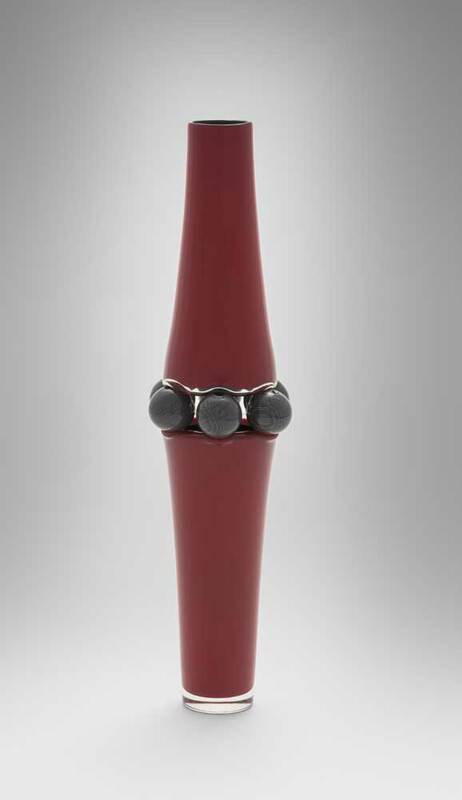 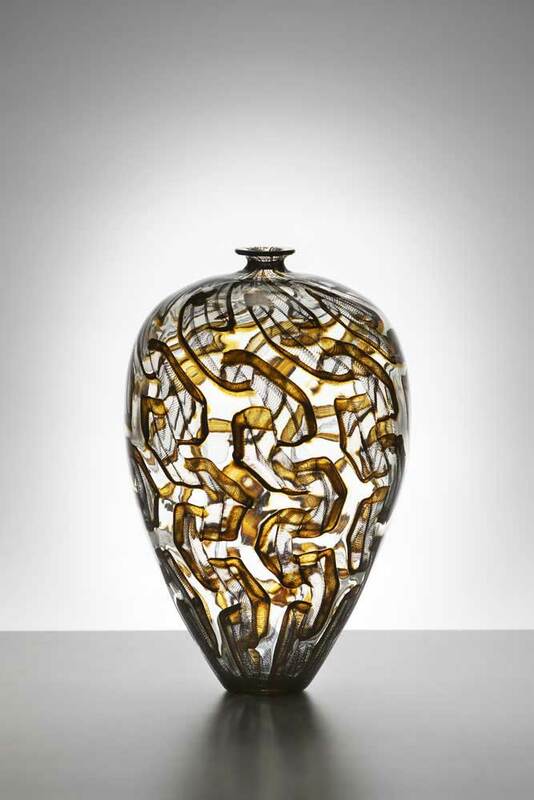 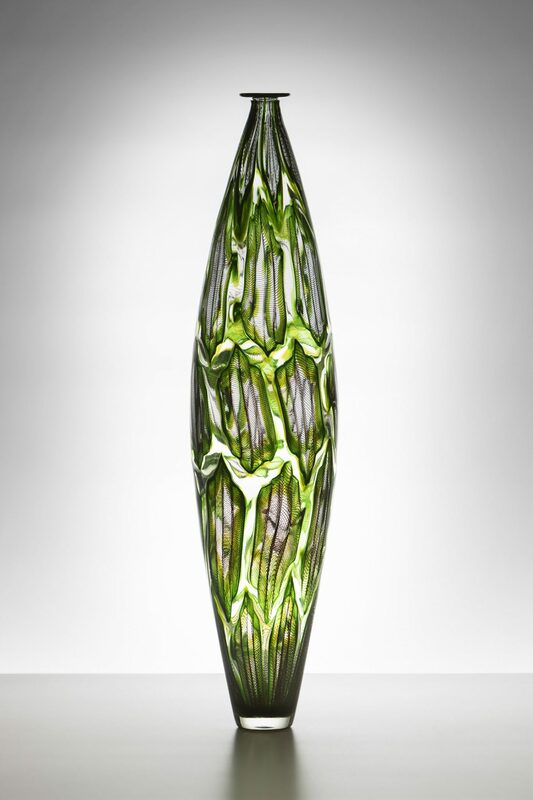 Tom’s work is represented in such collections as the National Gallery of Australia and the Tacoma Museum of Glass (USA), and he is a highly regarded and sought-after teacher.